 Project Indy: Mayor Hogsett's Summer Youth Employment Program | Summer employment for Marion County, Indiana youth ages 16-24. Are you age 16-24 and looking for a job nearby? Do you need young, eager workers for your business? Project Indy is comprised of a network of community organizations, employers, and corporate partners who are providing job opportunities, soft-skill development and job-readiness training to in-school and out-of-school youth in Marion County. Many participants are looking for summer jobs, while others are seeking full-time employment, and anything in between.